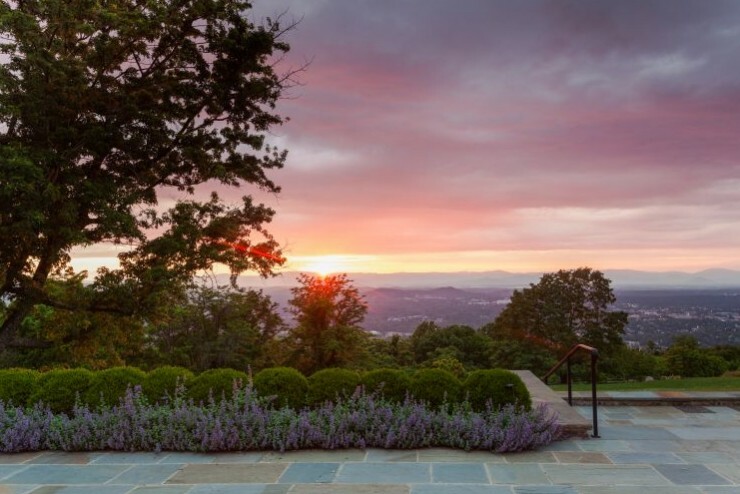 MONTALTO PROVIDES A SPECTACULAR LOCATION for the Foundation’s world-class education center. 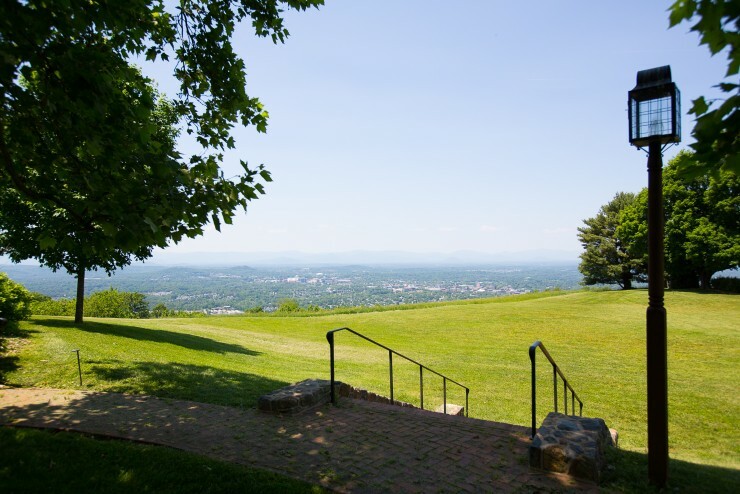 The “high mountain” rises 410 feet above Monticello and is historically important as Jefferson’s first land acquisition in 1771. 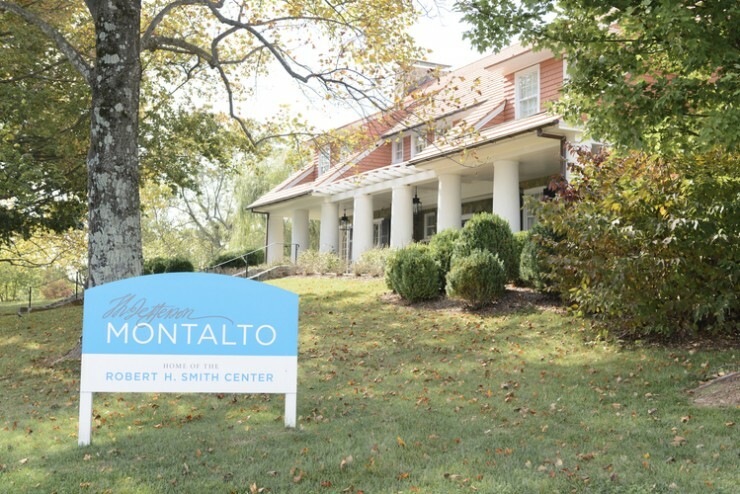 The Robert H. Smith Center at Montalto provides a sublime setting to engage a global audience in a dialogue with Jefferson’s ideas and to illuminate Jefferson’s continued relevance in the modern age. 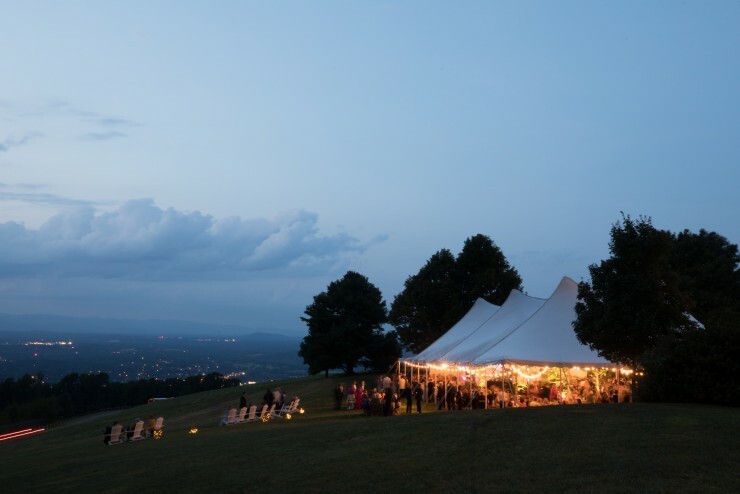 Repose, the 11,000-square-foot house atop Montalto, is a place for inspired conversations and memorable celebrations. 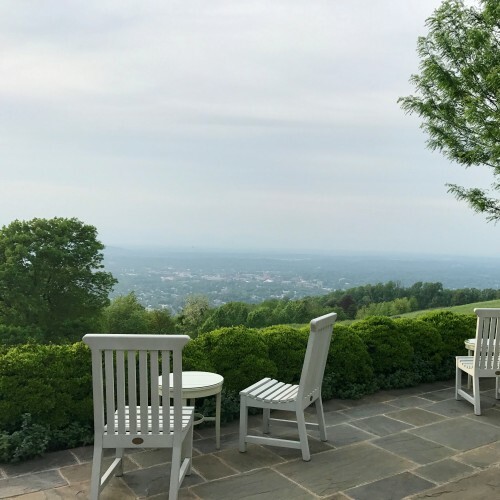 Restored by the Thomas Jefferson Foundation in 2011, Repose is a gracious 1908 American Country house imbued with a sense of retreat and possibility. 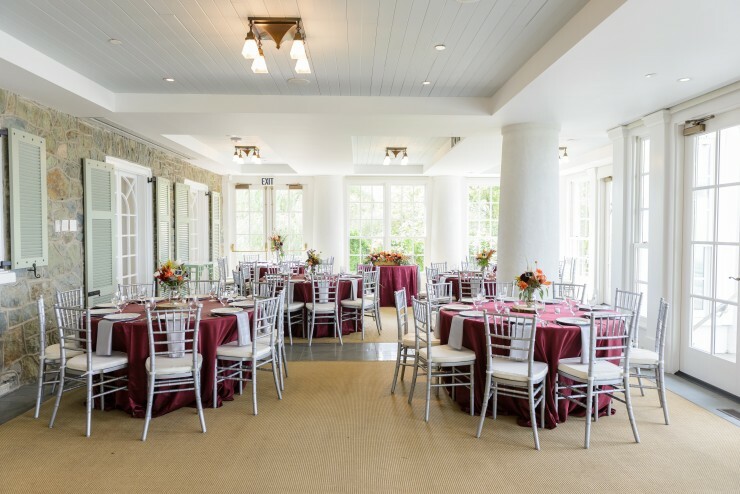 From a small meeting in the board room to a large lecture in the conservatory, or a seated dinner utilizing the entire first floor, Repose is the premier, distinctive, and memorable destination for your important gathering. 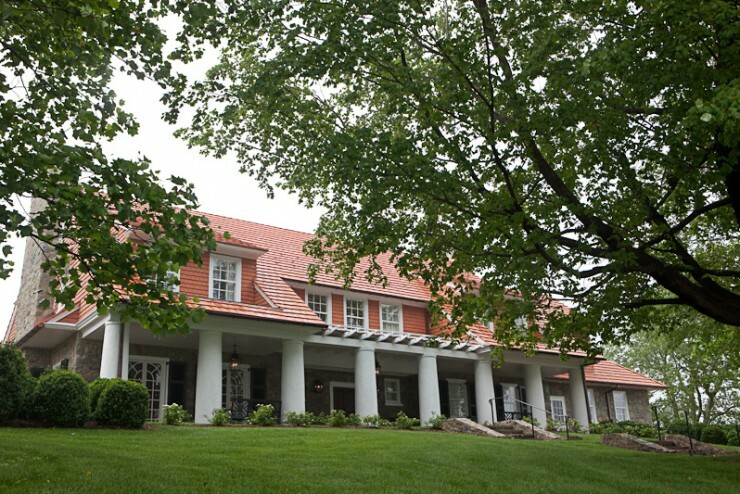 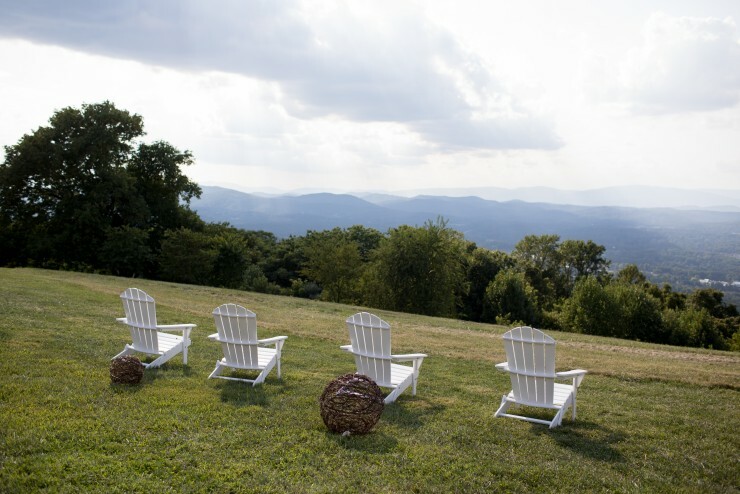 The largest room in Repose, the Conservatory, overlooks the Blue Ridge Mountains and Charlottesville. 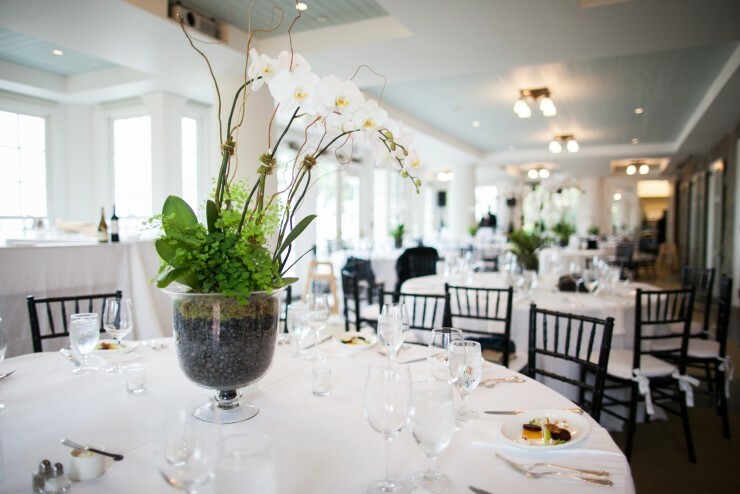 The Conservatory is beautiful in both form and function, and is ideally suited for elegant dinners, cocktail parties, and talks. 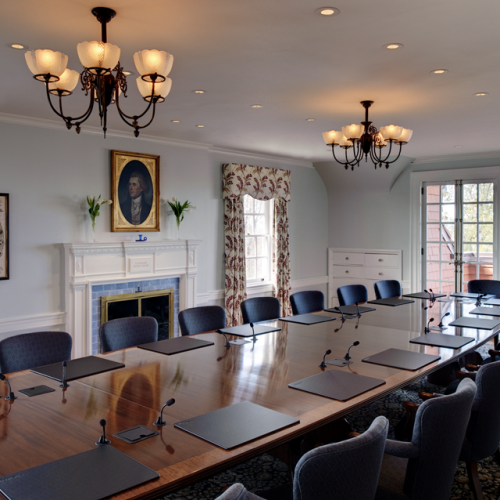 With two retractable screens and the most advanced audio and visual equipment, this room can be transformed to accommodate your every need. 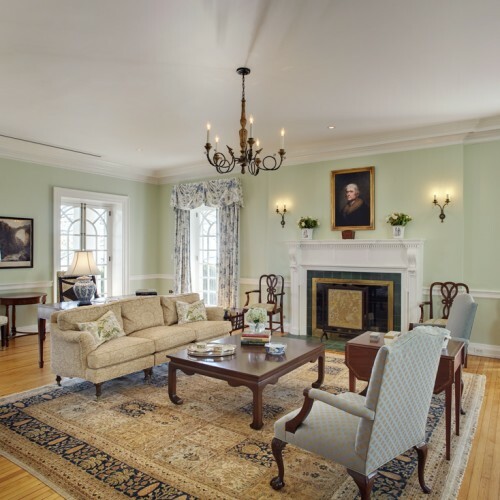 Consistent with the original design intent of Repose, the Parlor offers a place for comfortable respite. 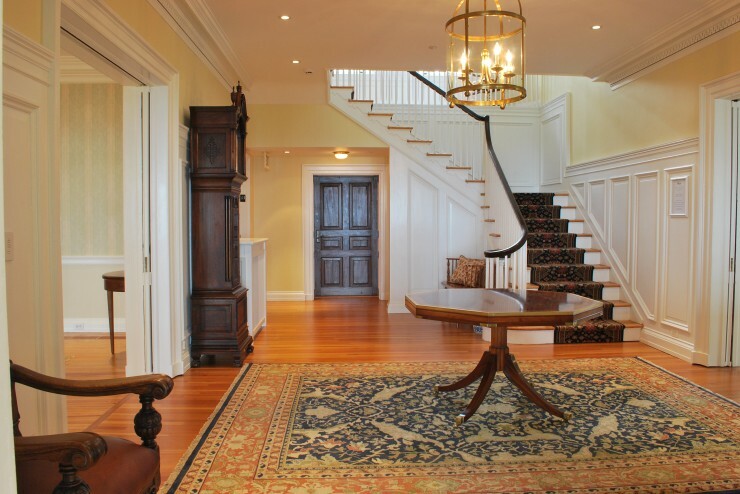 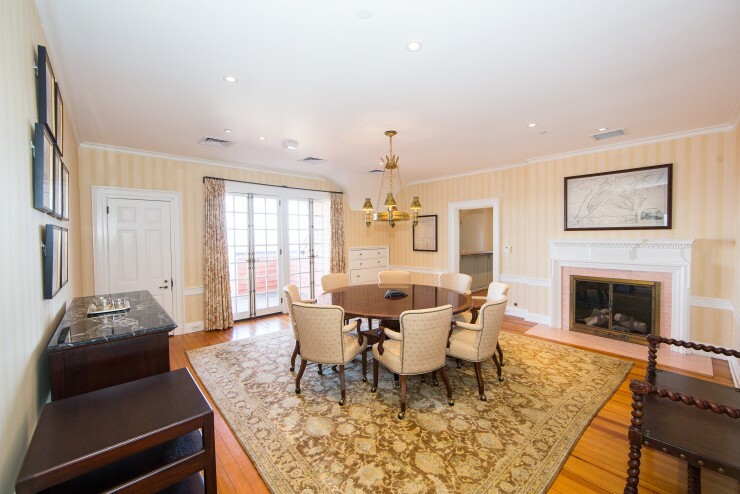 The Parlor features original design elements including heart pine floors, a distinctive mantelpiece, and millwork. 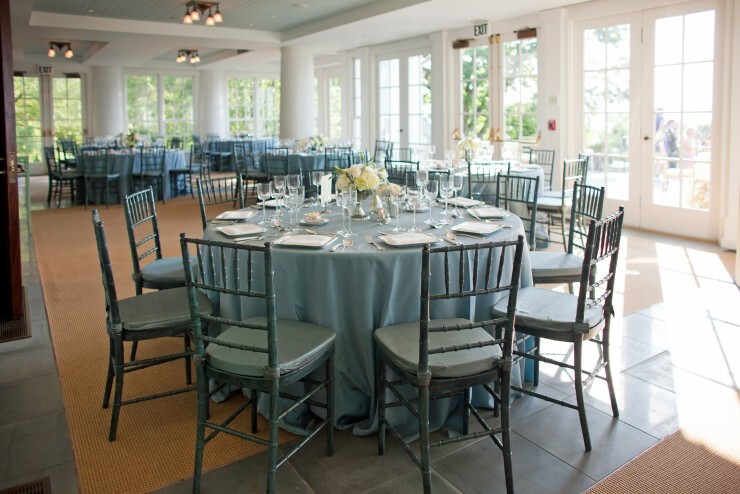 Furnishings can be removed for lecture, reception, or dinner uses. 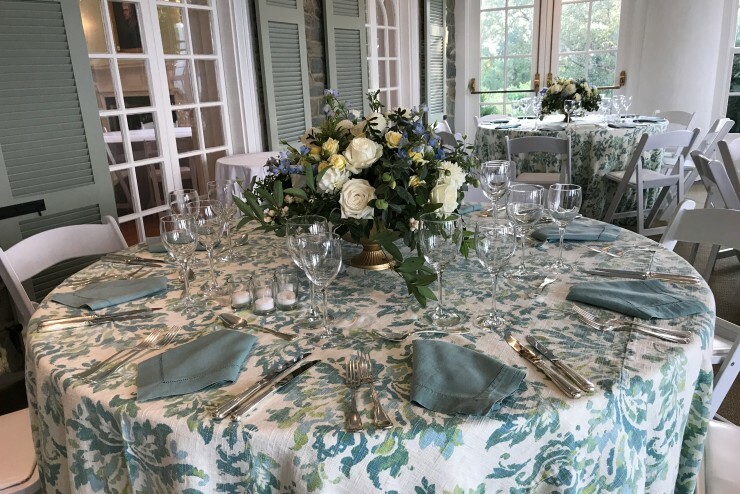 The dining room is ideal for working lunches and functions beautifully in tandem with the parlor and conservatory for reception and dinner events. 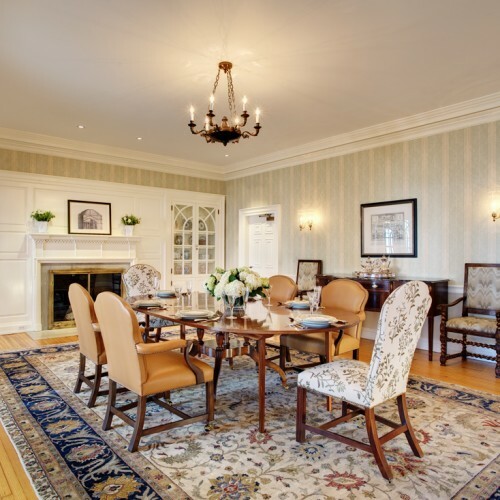 With period reproduction furnishings and welcoming hearth, the room is warm and inviting. 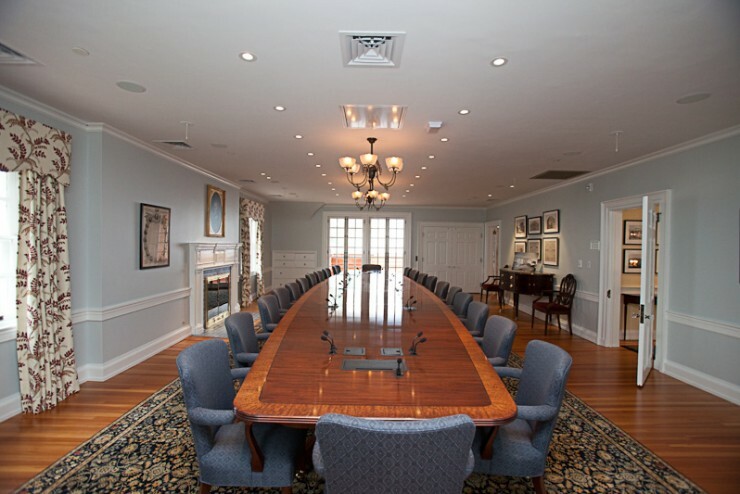 Designed with your meeting needs in mind, the 22-seat board room will impress the most discerning of clients with its state-of-the-art technology and well-appointed design. 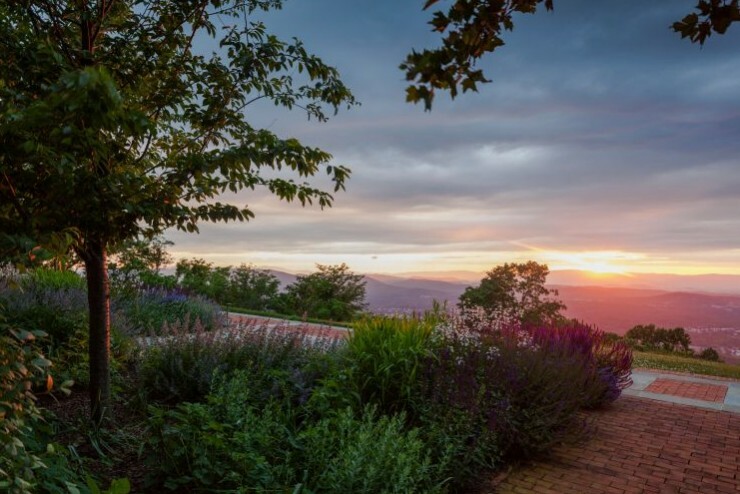 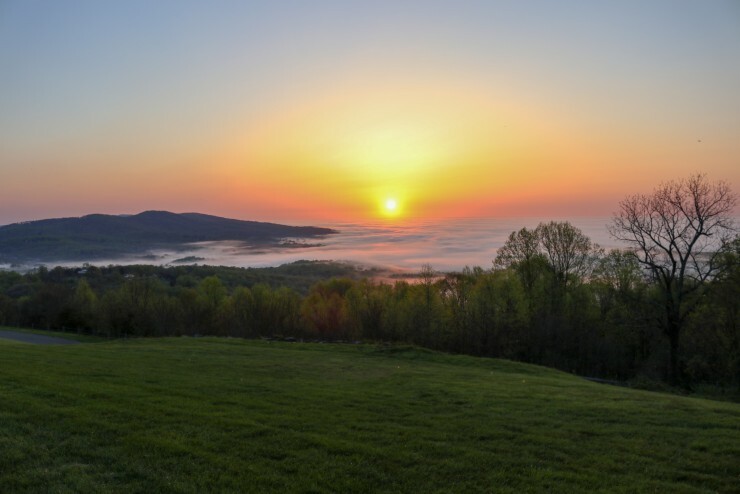 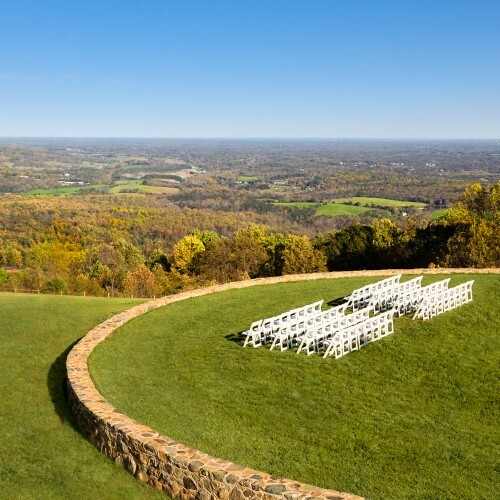 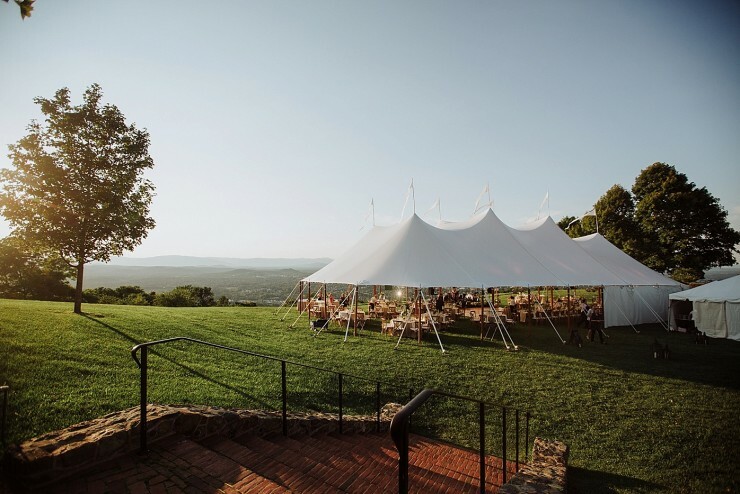 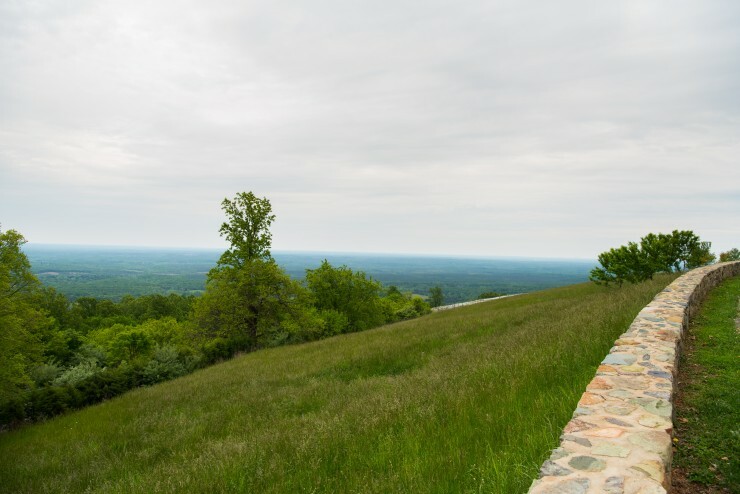 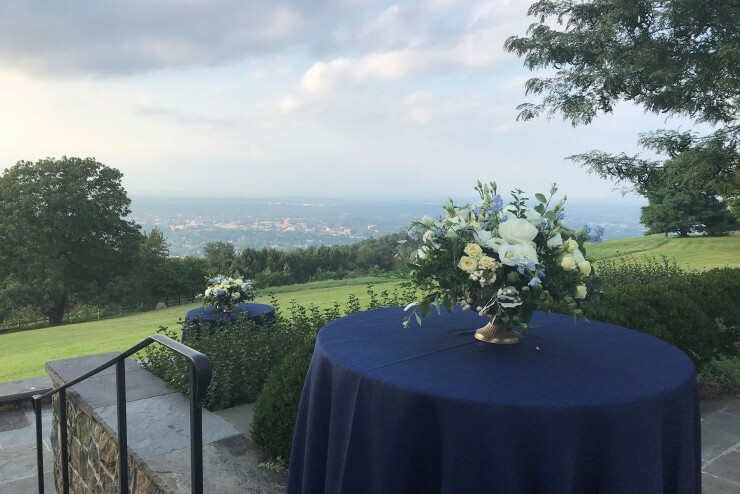 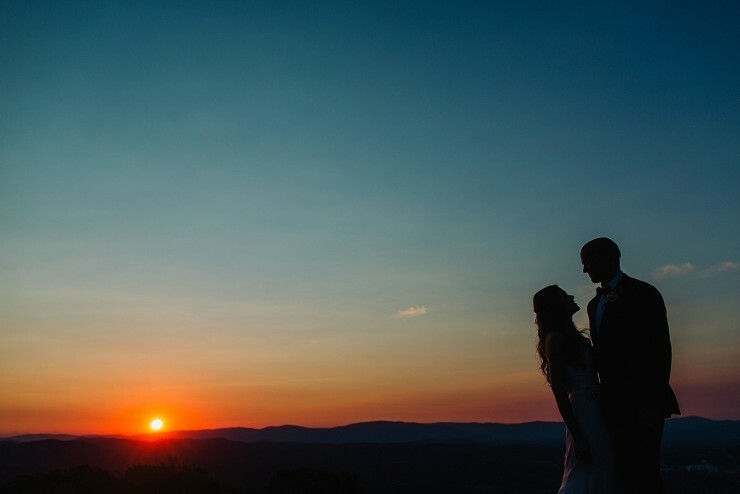 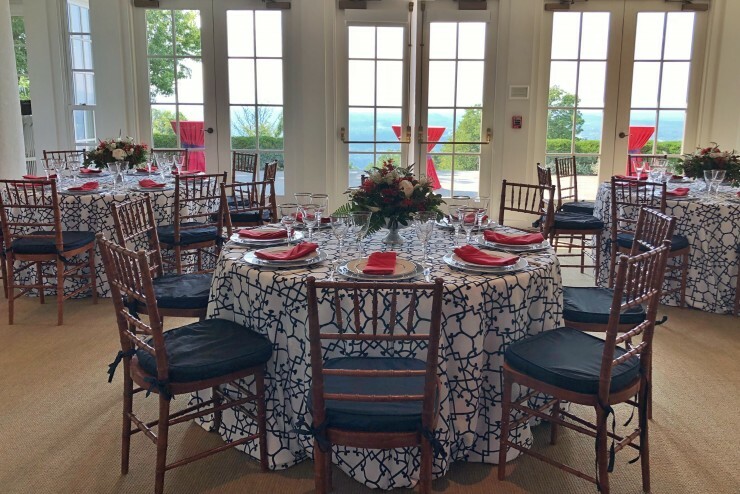 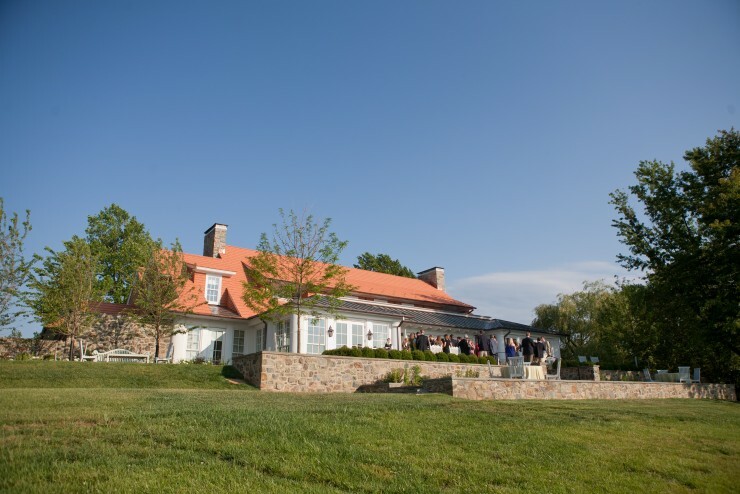 Montalto, rising 410 feet above Monticello, offers unparalleled views in every direction: Jefferson’s “sea view” to the east, the Blue Ridge Mountains and Charlottesville city views to the west, and of course, the incomparable view to Monticello. 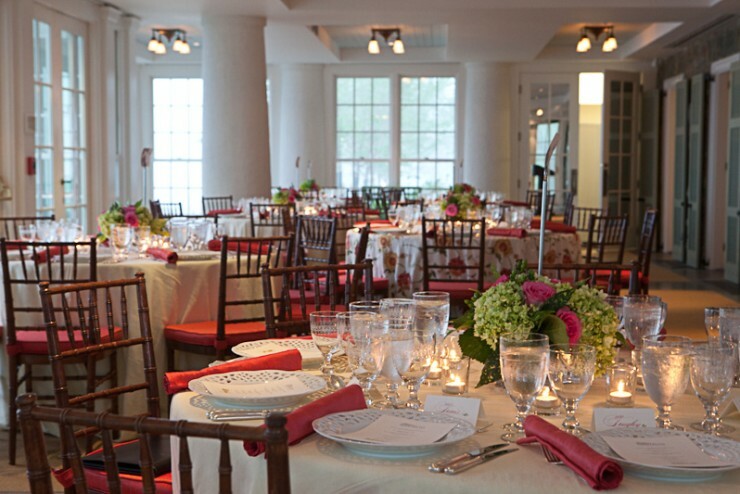 The multi-level Terrace offers 2,000 square feet of space to entertain guests for cocktail hour, dinner, or ceremonies. 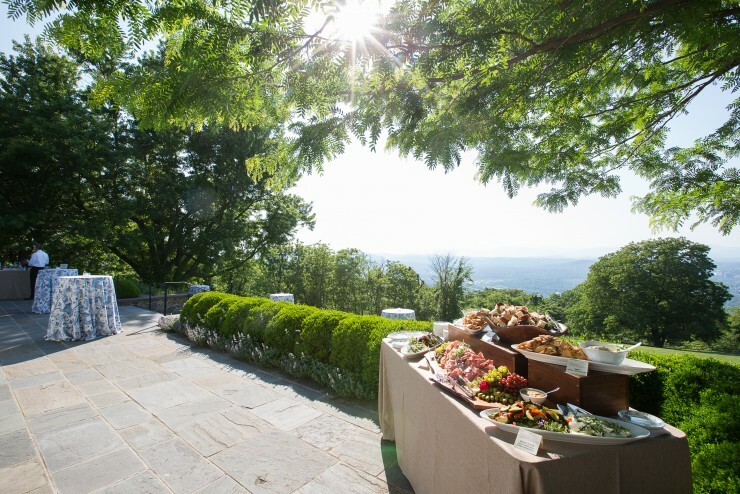 The Terrace offers unparalleled sunsets for your memorable event.